Dimension CC as Adobe - a set of tools for 2D–and 3D-design, to easily create high-quality photorealistic 3D-images, perform compositing 2D–and 3D-visualization resources in a realistic environment products. The basic idea of the product - to give developers the tools needed to integrate its 2D–and 3D-assets without the study of complex and specialized applications. In other words, the program allows you to quickly and simply "delicious" and other creative visualization combines the 2D- and 3D-graphics. 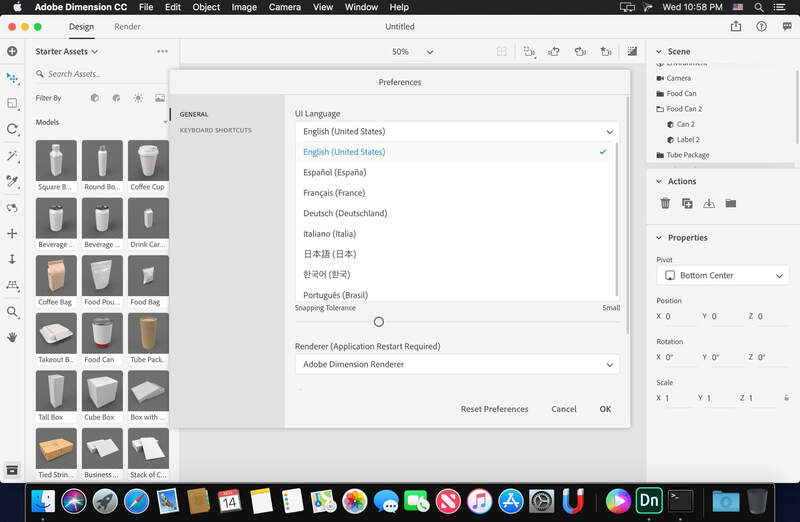 Using machine learning, this tool Adobe is able to automatically determine the best lighting and place the light source in the right place. Adobe Dimension CC automatically aligns objects relative to the horizon. 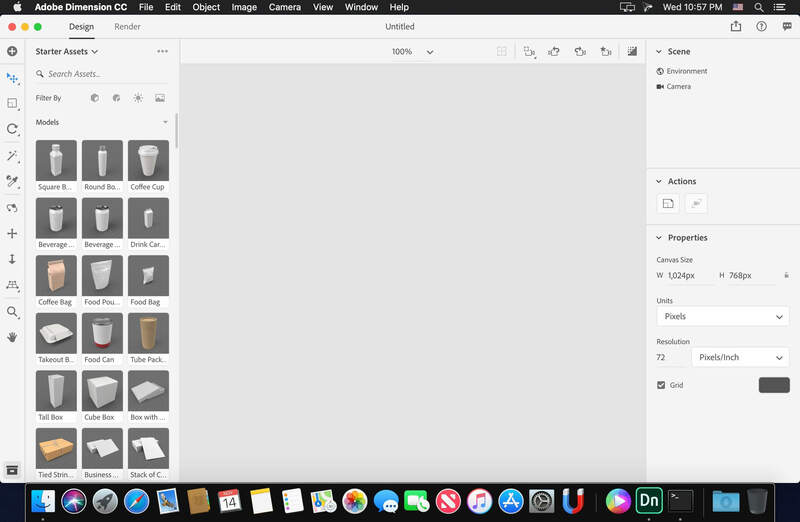 The product is intuitive and similar to the Photoshop interface and Illustrator. 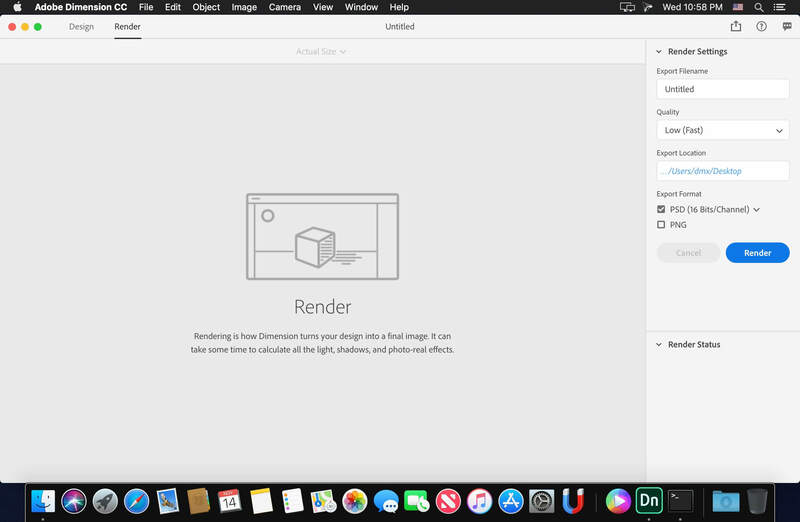 Rendering in Adobe Dimension CC used V-Ray, the application displays will look like the final image, without spending time on the final rendering.